We may not think about it but offices are dirty places that are filled with germs. There are 10 million bacteria on the average American desk. Each square inch of the chair, mouse and keyboard is home to 21,000 germs. People often worry about the flu virus. It can stay alive on a hard surface for up to two days. All of this means having a good crew clean your office space is very important. 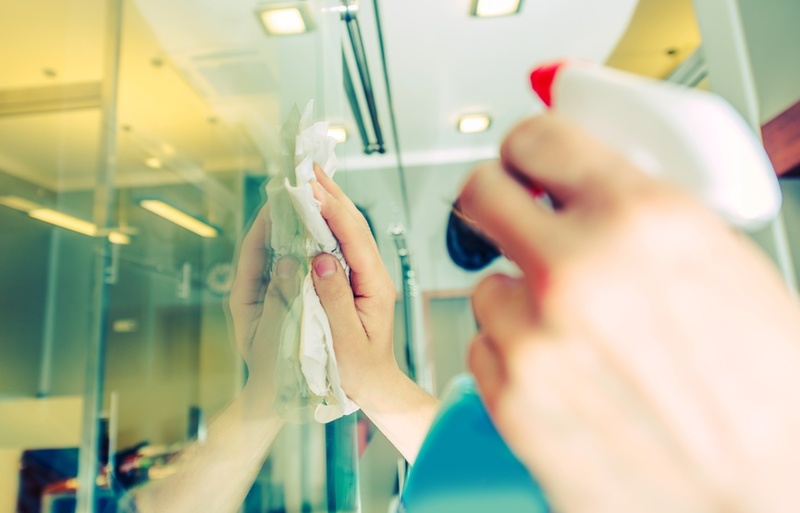 The question becomes, should you have an in house cleaning crew or should you go with an outsourced cleaning service? Here are some reasons to go with an outsourced cleaning service.